Want to be a part of the best publication on campus? Great! This is your chance! Applications to join the 2018-2019 OPENWIDE team are due at 11:59 PM on April 8th, 2018 to brienna.french11@gmail.com. Please don’t be afraid to email me for further information on any position. I look forward to reading your applications and hearing your ideas! What year are you entering? 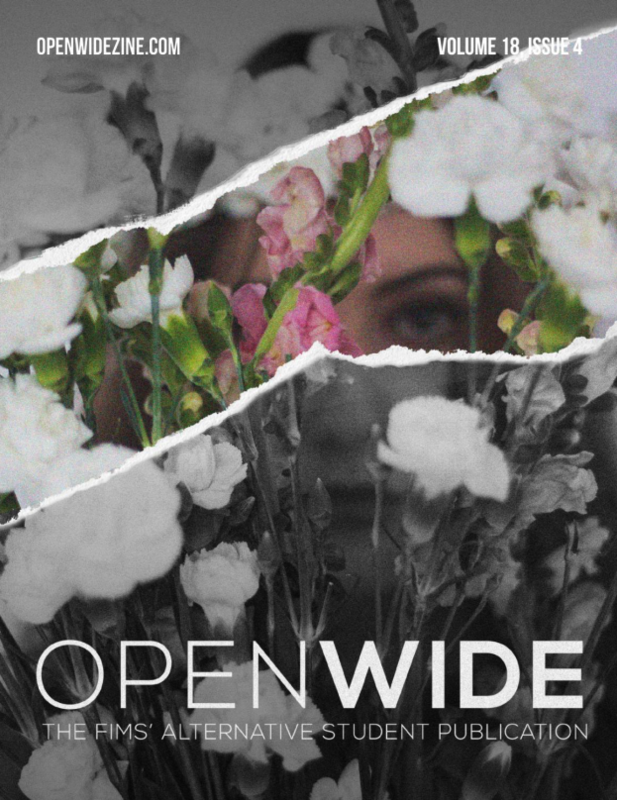 Would you like to see OPENWIDE take a new direction in the upcoming year? If yes, explain why, and if not, explain why you think the current structure is a strong one. What is one way OPENWIDE could foster more student engagement? Presedent Chakma and Dean Carmichel were walking to a Tim Hortons. They order two coffee’s and then found a table in front of the office they like to hang out at. Please attach three samples of your graphic design work. Please attach a sample page from a personal web design project, or a screenshot from a personal website or blog. Please link a social media account you handle.